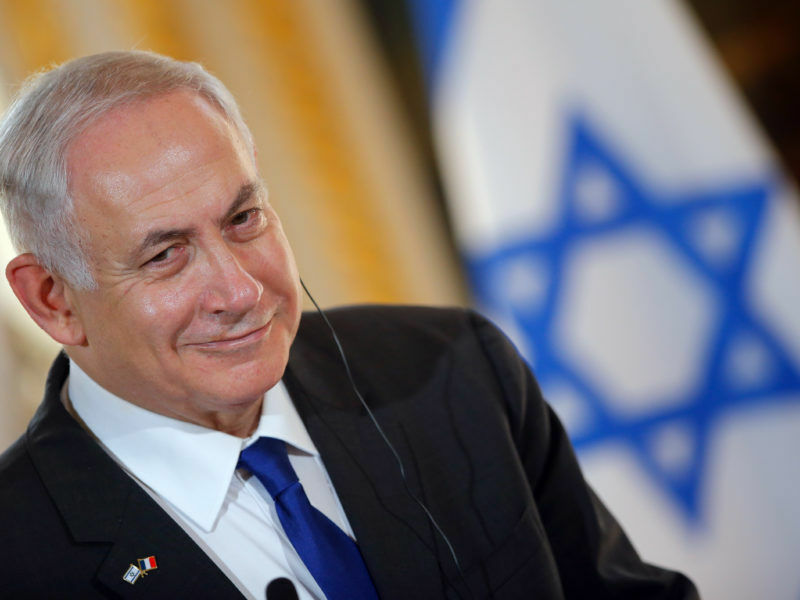 The move also exposes Hungarian Prime Minister Viktor Orbán’s alliance with Israel’s Benyamin Netanyahu and Egypt’s Abdel Fattah el-Sisi, who try to muzzle NGOs that criticise their policies. A recent visit of Netanyahu to Budapest revealed that he too will call on the EU to refrain from supporting NGOs that undermine the sovereignty of neighbouring countries or that contribute to illegal migration. A EU source told EURACTIV that Hungarian foreign minister Péter Szijjártó raised the issue of the importance of controlling NGOs receiving EU funds. However, he did not provide any examples. EU foreign affairs chief Federica Mogherini responded that the EU had very strong checks in place, and stressed support to NGOs is ongoing and will continue on this basis. No one else intervened, although Italy’s interior minister Matteo Salvini is at war with NGO migrant rescue ships. 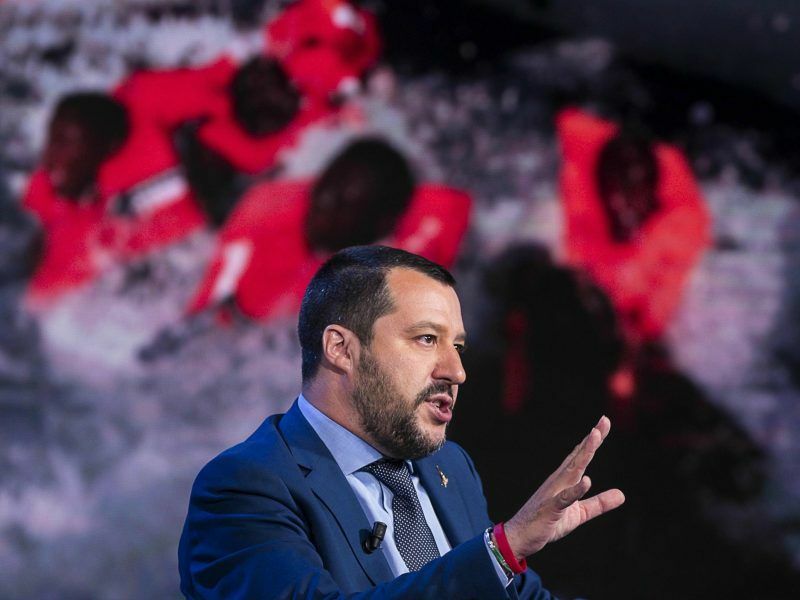 Even the former Italian government, as well as the French authorities have said that NGOs in the Mediterranean act as “taxi service” for people smugglers. How to save lives without becoming “taxi services” for people smugglers? 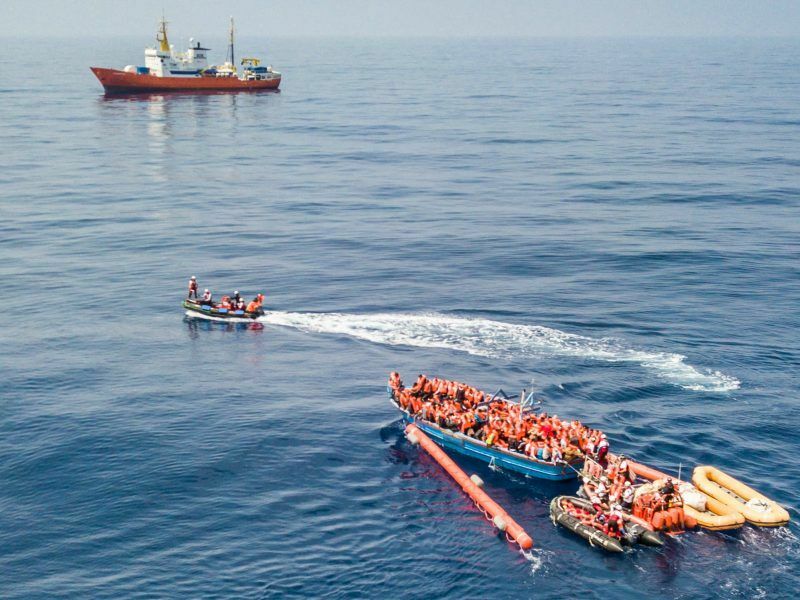 Charity-run rescue boats operating in the Mediterranean face a dilemma and their activity is being increasingly criticised by politicians in Europe. 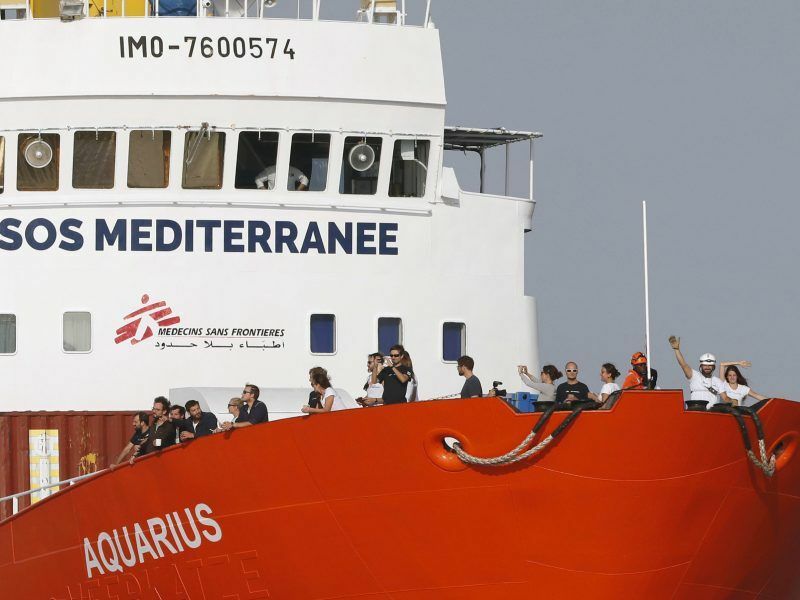 Conversely, the S&D group in the European Parliament nominated the NGOs saving lives in the Mediterranean for the Sakharov Prize for Freedom of Thought. The nominees for the 2018 Sakharov Prize for Freedom of Thought have been announced on Thursday (27 September), including Oleg Sentsov, the Ukrainian film director imprisoned in Russia and NGOs saving lives of migrants in the Mediterranean. hmm, “neighbouring” – well yes – I can see how Egypt and Israel are next to each other – I was not aware they abutted to EU member states. Anyway. 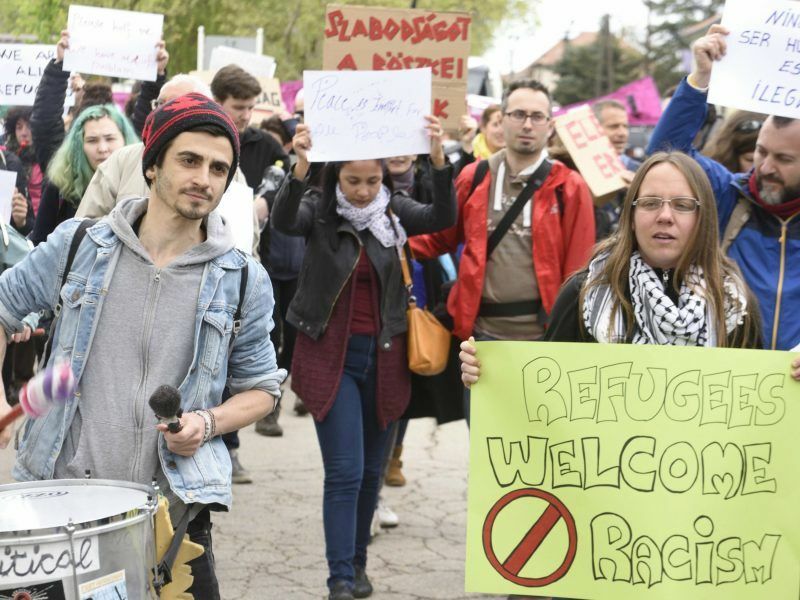 So, Hungary would be against NGOs that tried to help Syrians? or (extending) North koreans or the poorUigars in China & so on & so forth.